Event Details: The statistics on homelessness is quite staggering and validates the need for fundraising events like the recent one organised by New Hope. The national membership charity for organisations working fully with the homeless in England reveal that 86% of the homeless have expressed some type of mental health condition, either diagnosed or undiagnosed. Also, about 44% of individuals who have been homeless have been diagnosed with a mental issue compared to about 25% of the overall population. Excessive consumption of alcohol and drug addiction are big contributors to homelessness as about 41% of individuals admitted to be recovering from substance abuse and 27% from alcoholic problems. The number of people sleeping rough each year in England has been increasing with about 4,134 people in 2016. The challenge of homelessness has inspired organisations like New Hope to provide accommodation and opportunities to the vulnerably-housed. This mission and vision inspired New Hope to organise an overnight sleep outside to raise funds to accommodate the homeless. 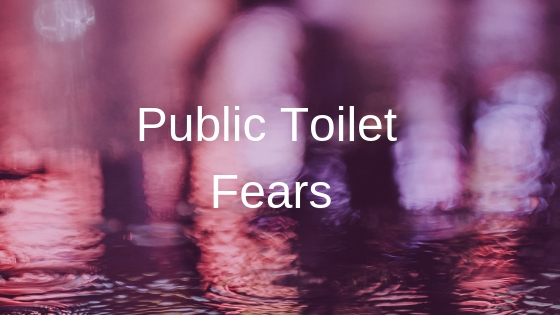 Work carried out: Our team was contacted to provide sufficient mobile toilet units for participants. We assessed the location, the number of people taking part and the budget. 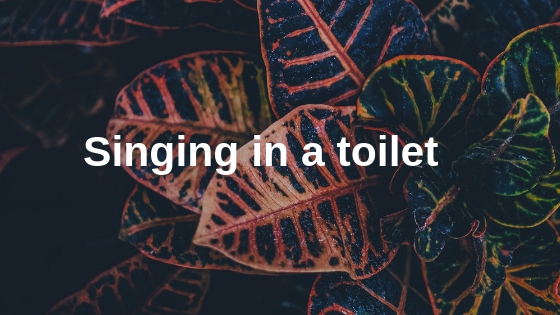 This information helped us make recommendation regarding the types and quantity of toilets required to ensure everyone was catered for in the cold winter chill. 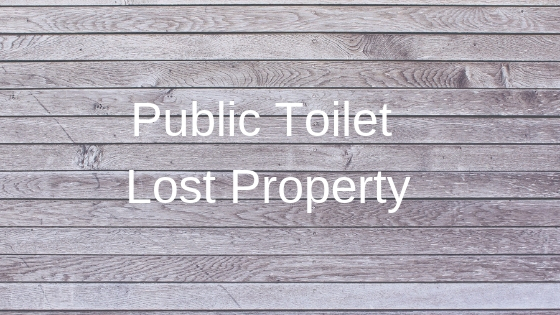 A total of four portable toilet units were supplied from 8pm to 8am. Achievement: The event organisers were very happy with the cleanliness of the facilities and the professional service from our team. 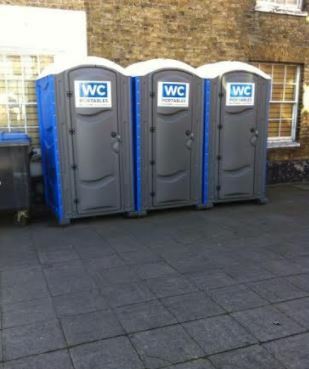 The timely delivery of these toilet facilities contributed to the event’s success as individuals did not have to worry about where to have a pee or poo in the biting cold midnight hours.